In November we were delighted to sponsor Bush Hill Park Bowls Club in Enfield for a much-needed disabled toilet by the tennis courts, as well as improving access to the tennis courts for wheelchair users, building an additional covered area to protect people from the elements and providing a wheelchair for use on the bowls green. In addition, we sponsored the installation of a ramp to the front entrance of the club and a toilet for disabled members and visitors, alongside helping with other ongoing fundraising initiatives to keep the club going. We also supported Salcombe Preparatory School’s Christmas Fair on 2nd December. The small school in Barnet, which has approximately 200 children studying there, mostly caters to those living around Whetstone, Barnet, Southgate and Winchmore Hill. 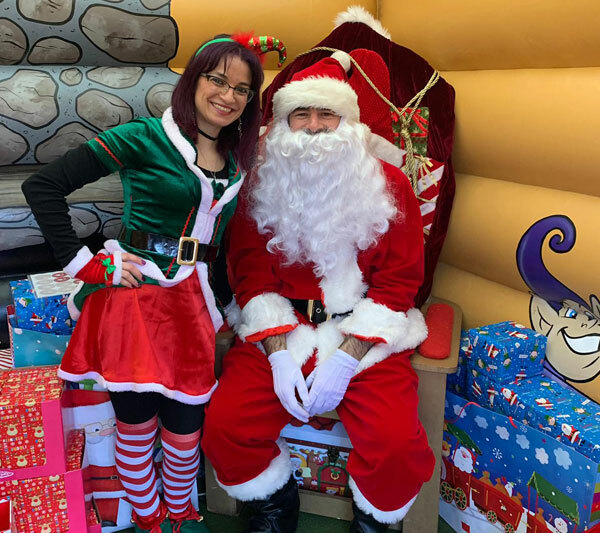 On the day, we supported the event by providing Christmas presents for the children, handed out by Santa Claus and his elf in their grotto. As ever, it was a great community event which enabled everyone to enter the festive spirit early! 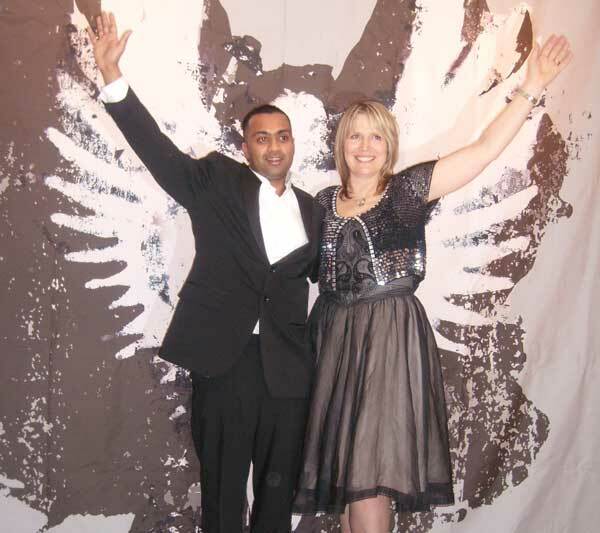 Here we are pictured with Molly Bedingfield, who founded the Global Angels charity in 2007. Global Angels helps disadvantaged children from all over the world to gain access to water, education and healthcare. It's a great cause and one we have donated to many times over the years. We were delighted to arrange mascots, balloons, party boxes and Easter eggs for Zebras Children And Adults Charity. It was a wonderful event and even Mickey and Minnie Mouse came along - we loved seeing all the smiles in the room! Zebras are trying to raise enough funds to open the very first recreational centre for children and adults with disabilities. 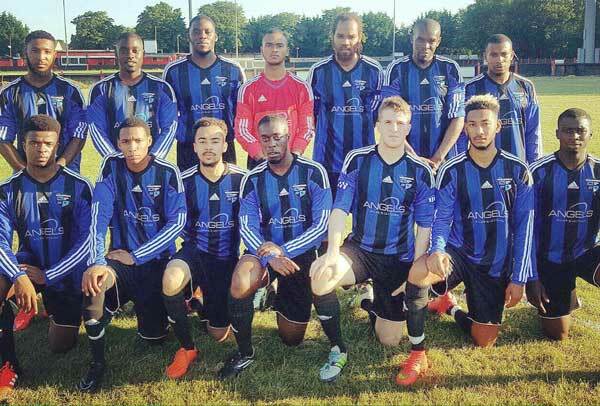 For the forthcoming 2016/2017 season, Angels Sales & Lettings have sponsored the shirt of local football team Enfield Borough FC. Our logo will adorn the team's blue and black striped shirt and we wish them good luck for the season ahead. 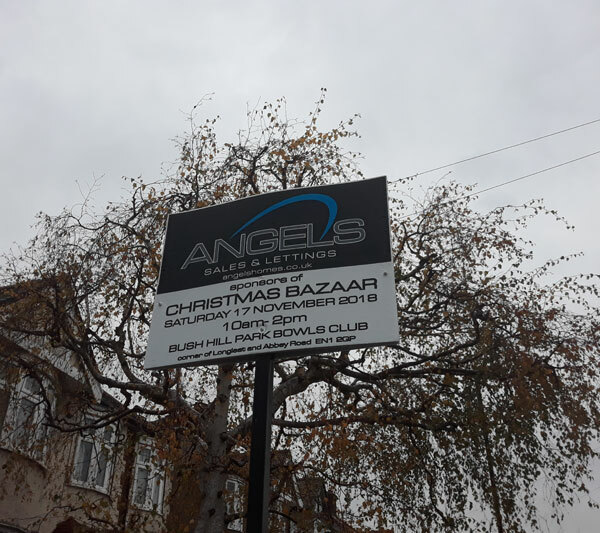 During July 2016, Angels Sales & Lettings sponsored a stand at Key Meadows Primary School's Summer Fête. All funds raised from the fantastic event are being used to contribute towards updating the school's fitness apparatus. Over the Christmas period 2015, we sponsored gifts for all 100 pupils with severe and profound learning difficulties at the Waverly School. We extended our support in spring 2016 by donating IT equipment to the school for their latest project. Click here to read more on our newsletter. 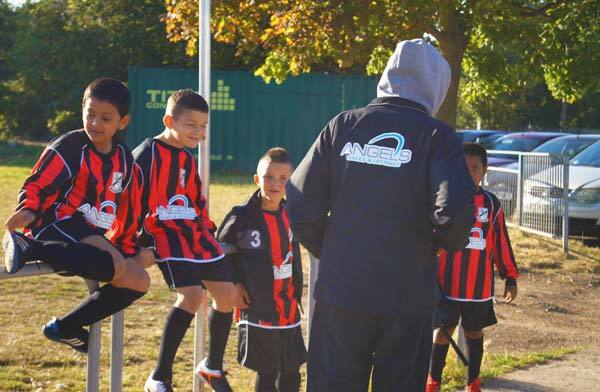 Angels Sales & Lettings are pleased to announce that we have sponsored local football team Brimsdown Rovers FC Under 11's. We've sponsored the team's home kit and tracksuits and wish them good luck for the season ahead. As well as a variety of local work, we also take part in national events from time to tome. 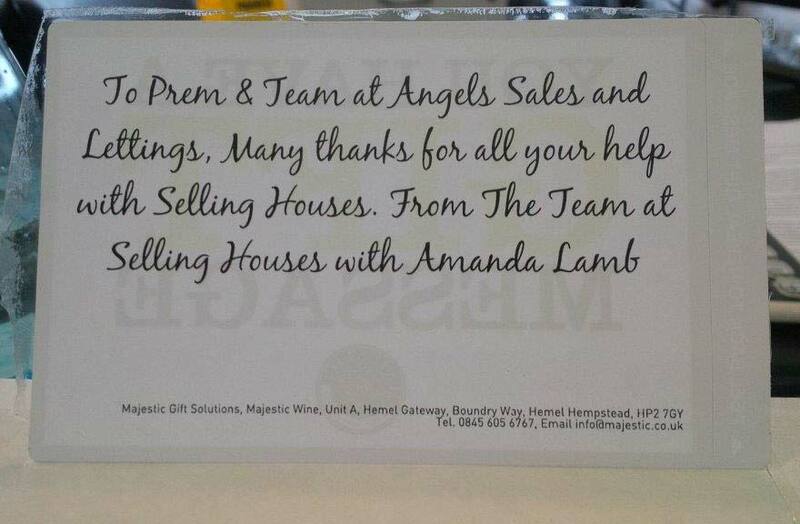 Angels Sales & Lettings has featured on the TV programme Selling Homes with Amanda Lamb on a couple of occasions, in the aim of bringing buyers and vendors together. 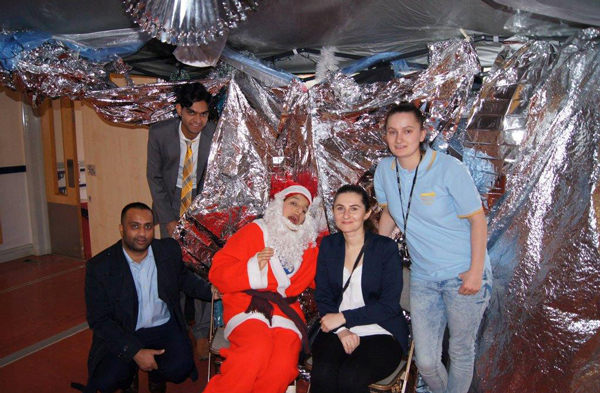 The team at Angels Sales & Lettings organised a successful 'Zumabathon' raising over £1,000 for the annual Children in Need event. We even made it on to the BBC television show! This year we are celebrating our 10-year anniversary. It's been a demanding experience with ups and downs, but we are delighted to have reached the ten-year milestone of the business. We've come along way over the last decade and during this time we have a built a fantastic team of estate and letting agents. Since our formation back in 2007, we've always had a keen interest in community values and fundraising work. This is something we're very proud of and we'll continue to develop our relationship with the local community for years to come. Here's to the next 10 years!